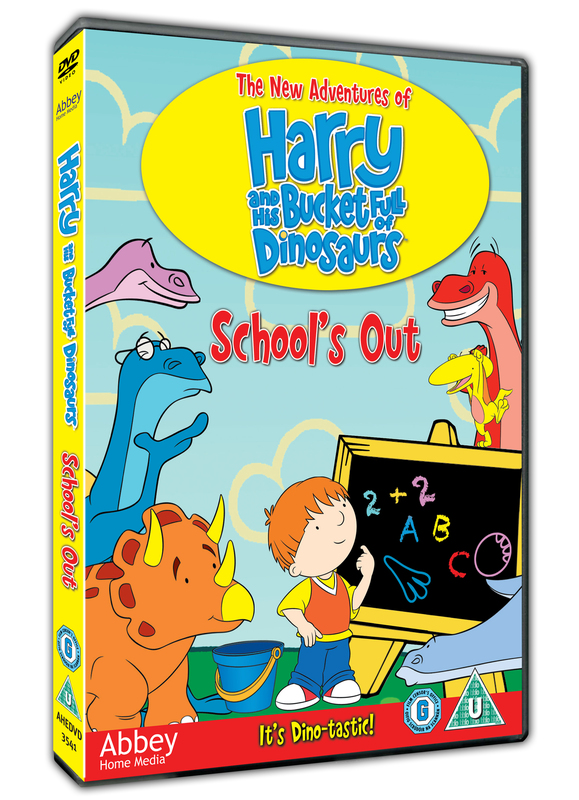 When we received the new Harry and His Bucket Full of Dinosaurs DVD – “School’s Out” from Abbey Home Media to review I was very pleased. With a long wet summer ahead, DVD’s were on the agenda and Harry and His Bucket Full of Dinosaurs was a programme that we had caught occasional episodes of on television. Dinosaurs and traditional style cartoons seem to be hitting the mark with 4 and half year old Miss M at the moment. 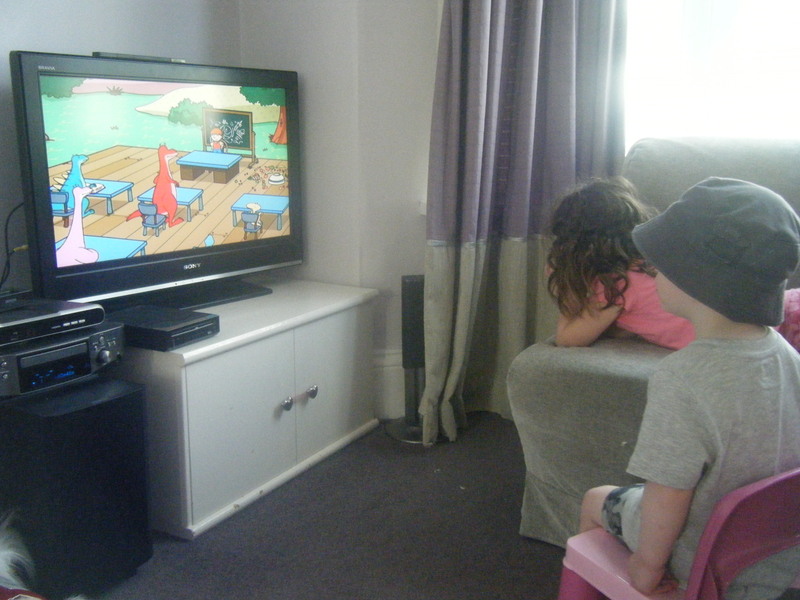 When I put this DVD on, both my children sat down and proceeded to be rather glued to the tv. Is that Really a Lamp? The storylines follow the magical journey into Dino World as Harry jumps into his magical blue bucket and his prehistoric toys spring to life. The Dino’s attend Dino School in which Harry is their teacher getting up to larger than life antics that are sure to entertain any little one. My two found the stories fun, entertaining and exciting leaving them with big grins on their little faces as the antics unfolded – the bicarbonate of soda volcano being a particular favourite!! This is a great DVD for entertaining the children that we would recommend and is available from 6th August 2012 from all good stockists – perfect timing for the summer holidays! !